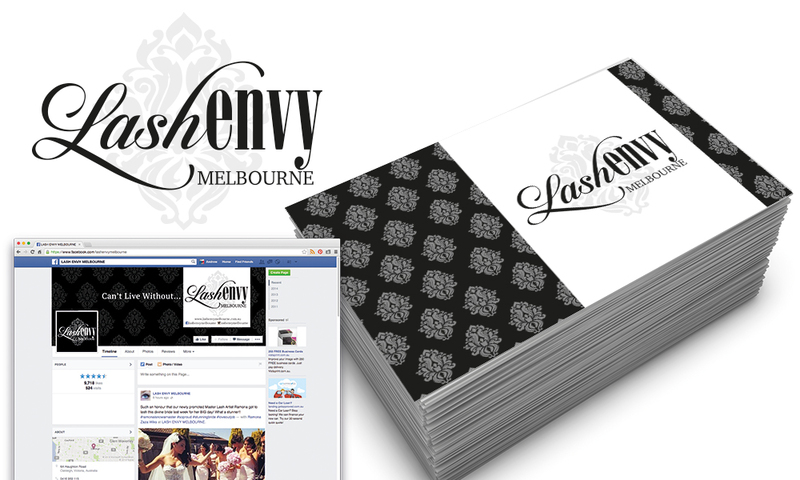 Lash Envy logo design and social media elements! It was so nice to work with Angela Kennedy, owner of Lash Envy. I hope she loves her new branding!